Robert Knecht describes the shortcomings of Henry III, the last Valois king, and the circumstances that led him to become the first – but not the last – French monarch to die at the hands of one of his subjects. On July 31st, 1589, a young Jacobin friar, Jacques Clément, left Paris for the suburb of Saint-Cloud where Henry III of France had set up his military encampment. 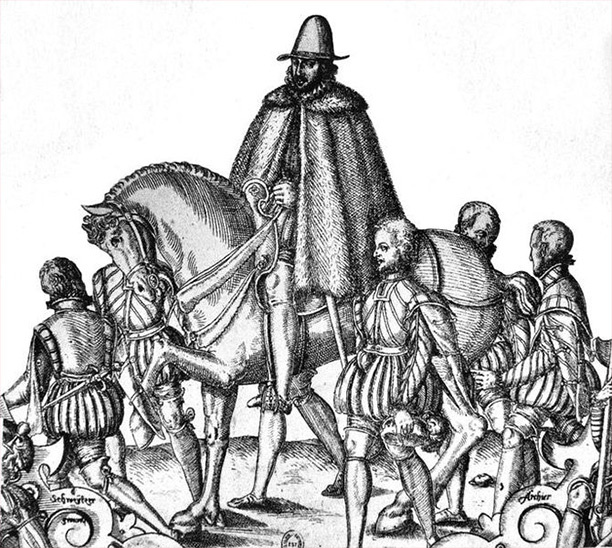 The capital was held by the Catholic League, an armed association which had rebelled against royal policy in 1588, forcing the king to flee the city. At 8 am on August 1st, the friar, who claimed to be carrying an important message for the king from one of his supporters in the capital, was admitted to his presence. Henry was sitting on his close stool as the friar entered. Reassured by Clément’s clerical garb, Henry invited him to draw closer and lent forward to hear his message. As he did so, the friar produced a knife that he had hidden in the capacious sleeve of his habit and plunged it into Henry’s abdomen. The king cried out, pulled out the knife and struck his assailant with it. Royal guards drew their swords and fell on the friar, killing him instantly.